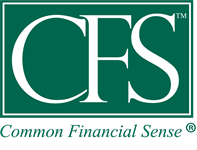 Alexandra Makowski | CFS Investment Advisory Services, LLC. Growing up surrounded by her father’s passion and love for CFS Investment Advisory Services, L.L.C., Alexandra always knew she wanted to join the CFS team. 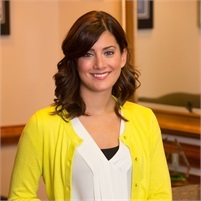 After graduating Marist College with a Business Administration degree with a concentration in Finance, her goal came to fruition in April 2015 when she started working full-time at CFS. Alexandra currently works as a Paraplanner where she provides support for the team through client relationship management and technical support. She holds her securities and insurance licenses and is a Certified Financial Planner (CFP®).